There is bad news for Drug Manufacturer Novartis. Its latest drug known presently as RLX030 and showed promise in Stage II testing has been rejected by the US FDA which stated that there is need for some more testing and more data before the drug can be given a go ahead to be released in the market. However the drug is very much alive and Novartis will ask for a review after another round of testing. U.S. Food and Drug Administration (FDA) issued a Complete Response Letter (CRL) to Novartis Biologics License Application (BLA) for pipeline candidate RLX030 also known as serelaxin. Novartis had sought approval for RLX030 for treating acute heart failure. FDA has sought further evidence on the efficacy of RLX030 to approve the release of the drug in the U.S. market. 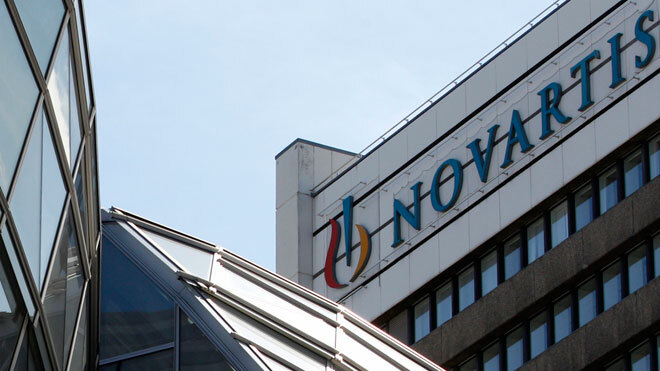 Novartis has said that it will seek a review and try to fast track its clinical trial program and provide additional data to the FDA. Already a Phase III study on the RLX030 is underway to support the efficacy of the candidate. Cardiovascular and Renal Drugs Advisory Committee (CRDAC) of the FDA had earlier voted against the approval of RLX030 in March 2014. The Committee for Medicinal Products for Human Use (CHMP) of the European Medicines Agency (EMA) had also given a negative verdict for the drug in January 2014. CDC Reports First Person-to-Person MERS Transmission in U.S.